In celebration of BTS member J-Hope’s wonderful smile and hopeful spirit, the BTS ARMY is supporting a cause that helps make others smile in his honour! One in an ARMY is a volunteer organization comprised of members of the globally-connected fanbase that supports the international superstar group BTS. BTS is a group of seven talented and thoughtful musicians from South Korea with millions of fans in countries all around the world. Known for their talent, dedication, hard work – and most of all, their generous and warm spirits that push them not only to make a positive impact in the world, but also inspires their fans (the “Army”) to do the same. 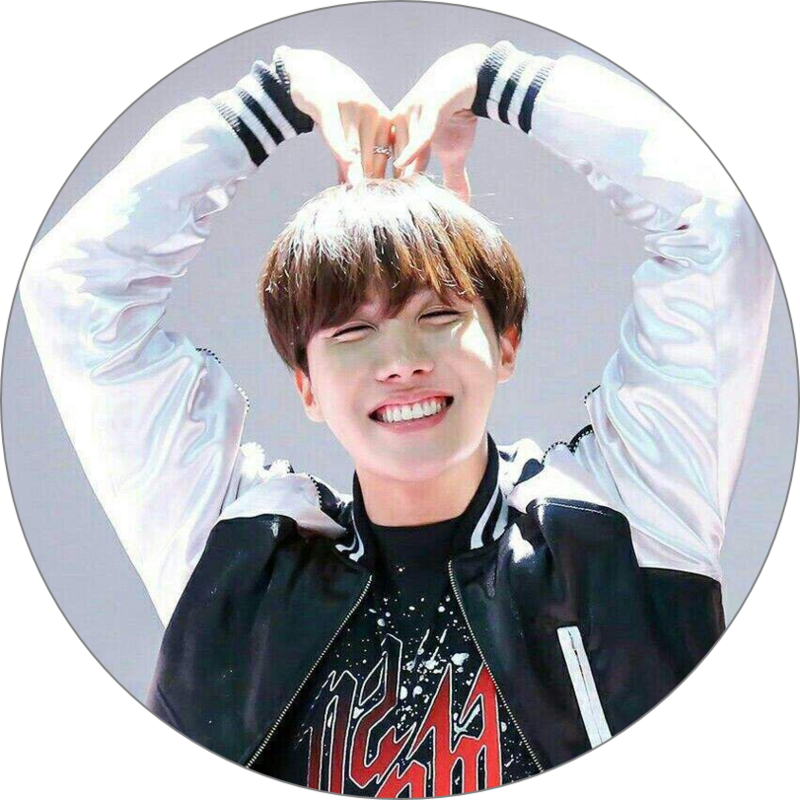 In February, One in an Army is celebrating BTS member Jung Hoseok (known by fans as ‘J-Hope”). He is known for his wonderful smile and hopeful spirit, with which he teaches and cares for other members in the group, and maintains a positive atmosphere. 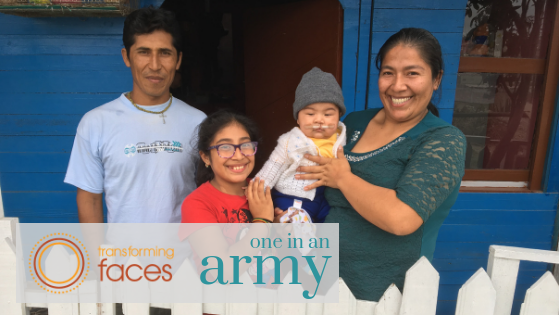 As he loves to make others smile, One in an Army felt that Transforming Faces offered the perfect chance to help others smile in his honour. 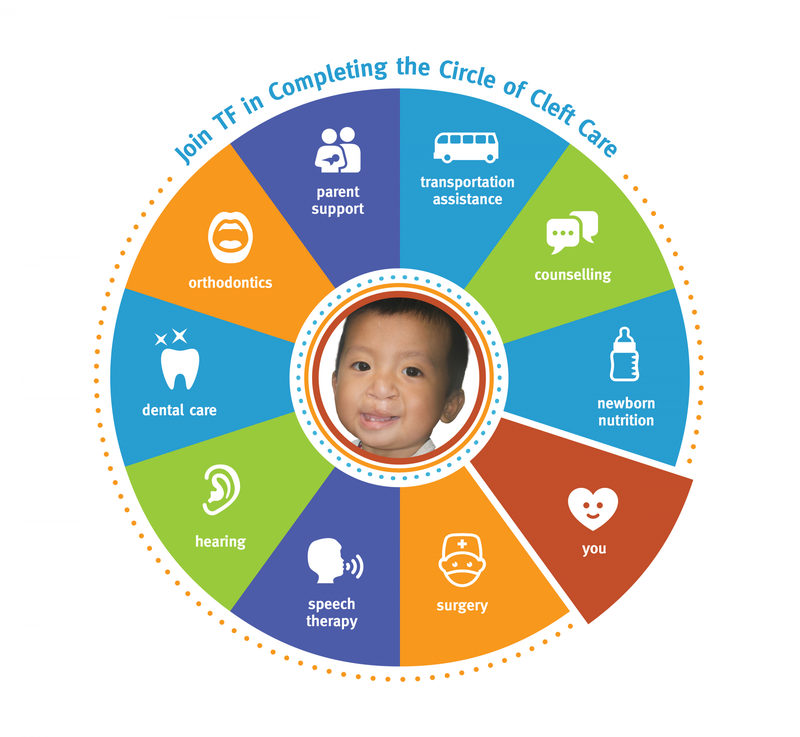 Every dollar raised will go directly towards Transforming Faces, a charity that delivers comprehensive care to children born with cleft lip and palate. 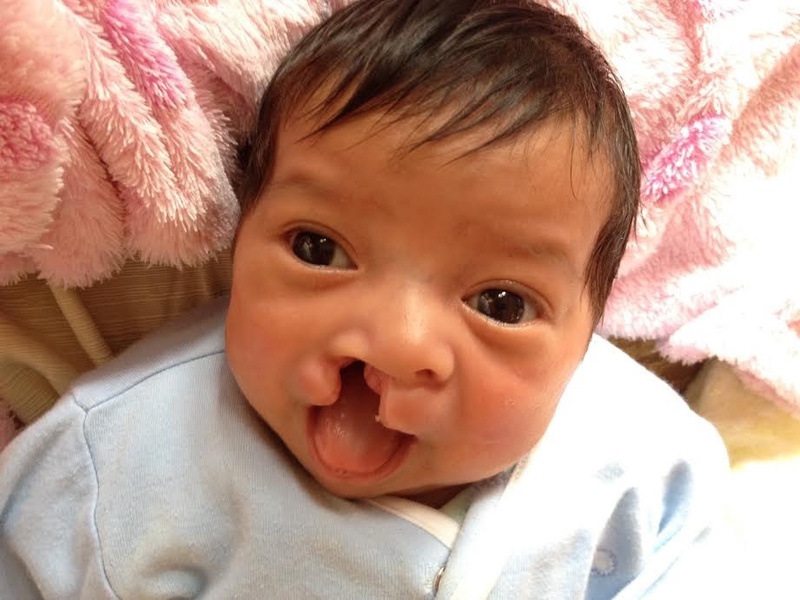 Did you know that $395 can cover the costs of one child’s cleft treatments for an entire year? And more! 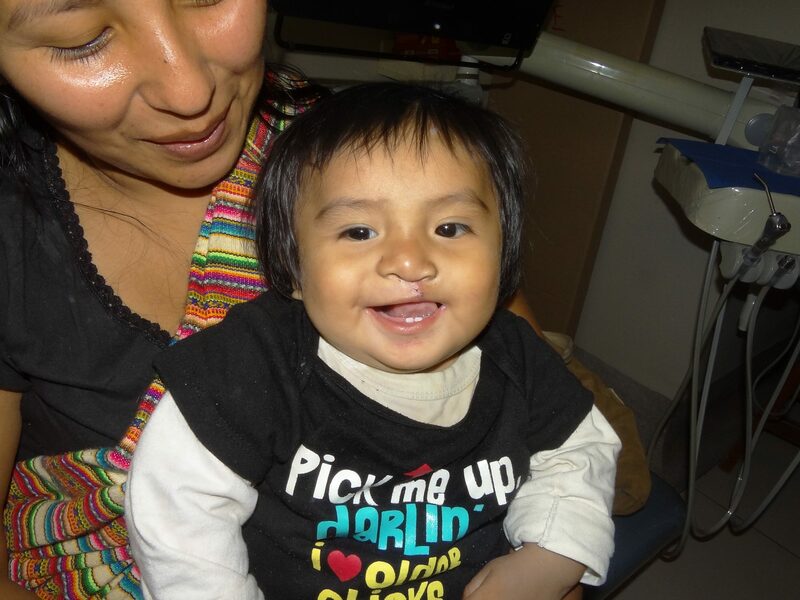 Your contribution will help children born with cleft and their families in Peru access essential, comprehensive cleft care. Thank you for transforming lives with us! * Gifts of $25 CAD are eligible for a charitable tax receipt. Bank Withdrawal option only available for Canadian Donors.